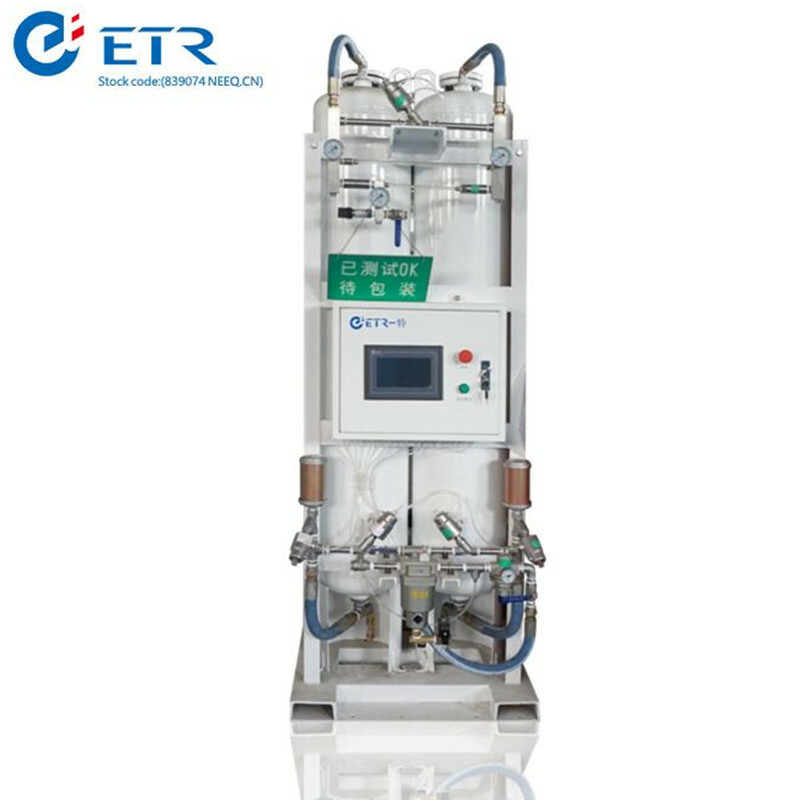 With PSA principles, ETR Hospital Oxygen Production Line Supported Oxygen Refilling Device can produce 93%±3% purity oxygen gas directly from compressed air. 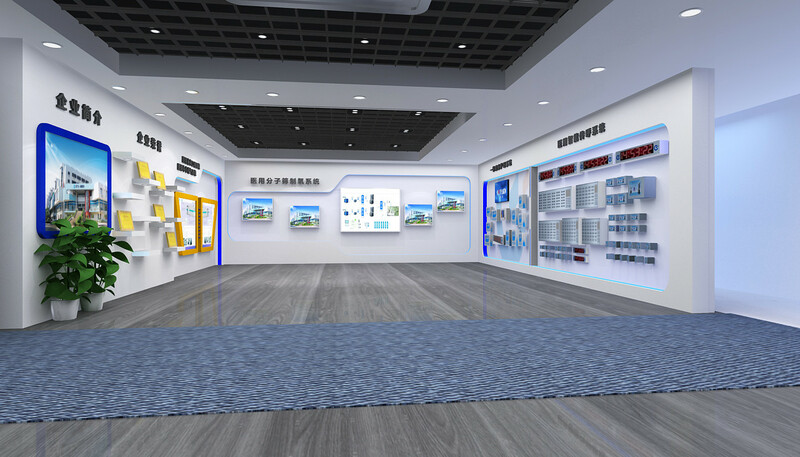 The Hospital Oxygen Production Line Supported Oxygen Refilling Device is consisted of Atlas Copco air compressor, SMC refrigerate air dryer and filters, air buffer tank and oxygen buffer tank, ETR PSA oxygen plant, oxygen booster and oxygen filling station. Compressed air is purified through the air dryer and filters to a certain level for main plant to work with. Air buffer is incorporated for smooth supply of compressed air thus to reduce fluctuation of compressed air source. The plant produces oxygen with PSA (pressure swing adsorption) technology, which is a time proven oxygen generation method. 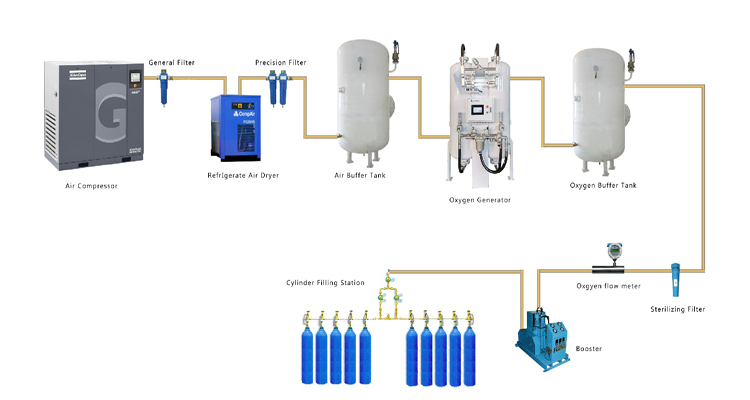 Oxygen of desired purity at 93%±3% is delivered to oxygen buffer tank for smooth supply of product gas. 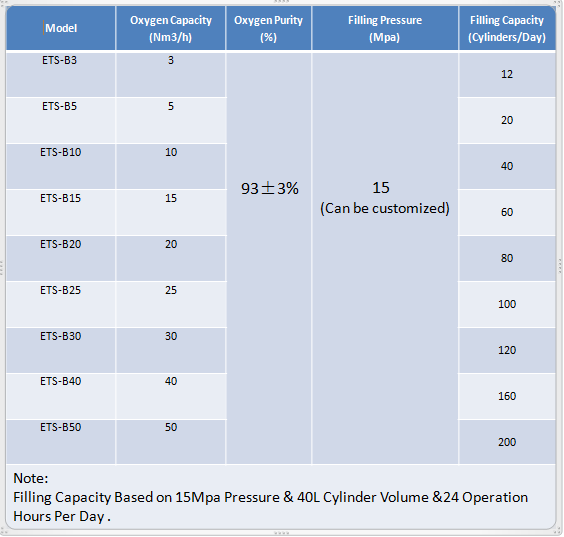 Oxygen in buffer tank is maintained at 4bar pressure. With an oxygen booster, the oxygen pressure can reach to 150bar, and then fill in cylinders with an oxygen cylinder filling station. •	Easy installation and operation and maintenance. 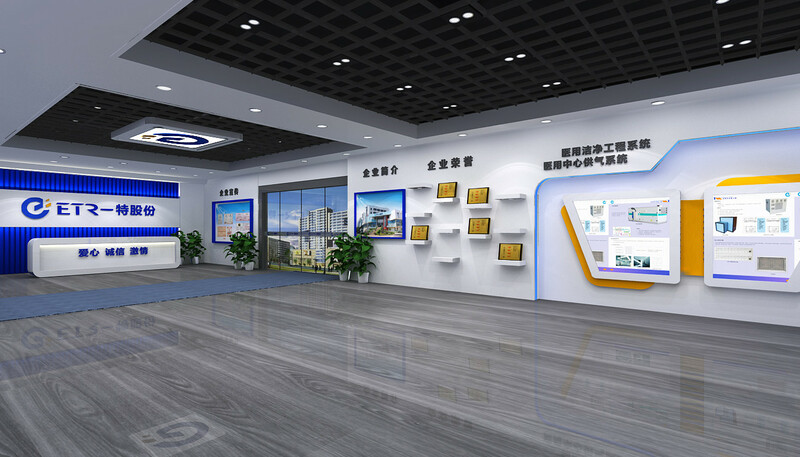 ETR Engineering & Technology,clients can be sure of the quality of ETR solution. 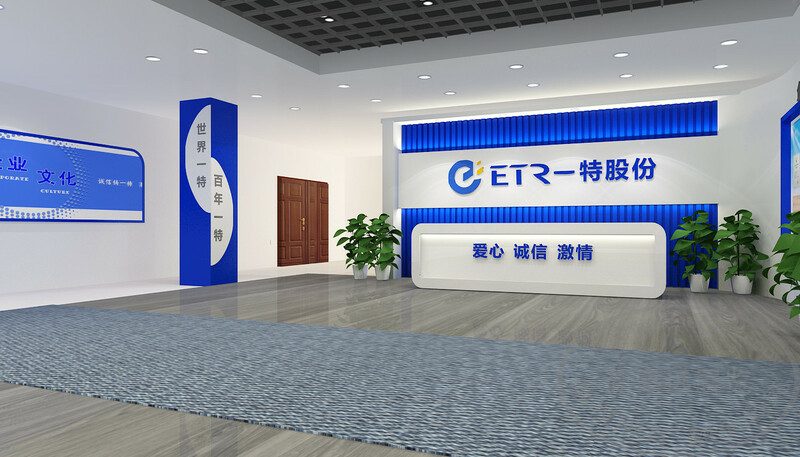 ETR uses only the best suppliers and components. And all oxygen generators are tested & commissioned by professional Experts to make sure everything is qualified before they leave the factory. 1. Setting trace file for every sold product, quarterly survey for every sold product. 2. Providing remote instruction and training for free. 3. Providing on-site services and repairs for free during warranty period if problems caused by Eter. 4. Spare parts and on-site service would be changed with best price after warranty period. 5. 7*24 hours online service for free, giving solution for any problems within 48 hours. A:We are the manufacturer of Oxygen Gas Cylinder Filling Machine, founded in 2003. 2. 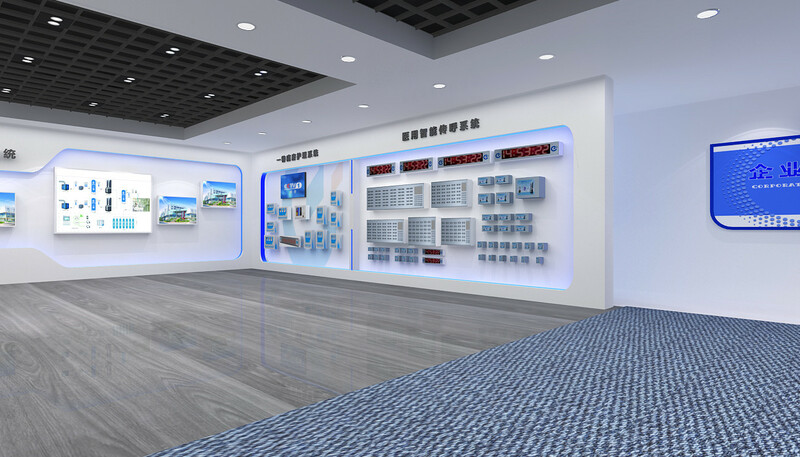 What's the order Hospital Oxygen Production Line Supported Oxygen Refilling Device process? d. Contract confirmation---provide correct contract details. 3.What terms of payment you use? 4. 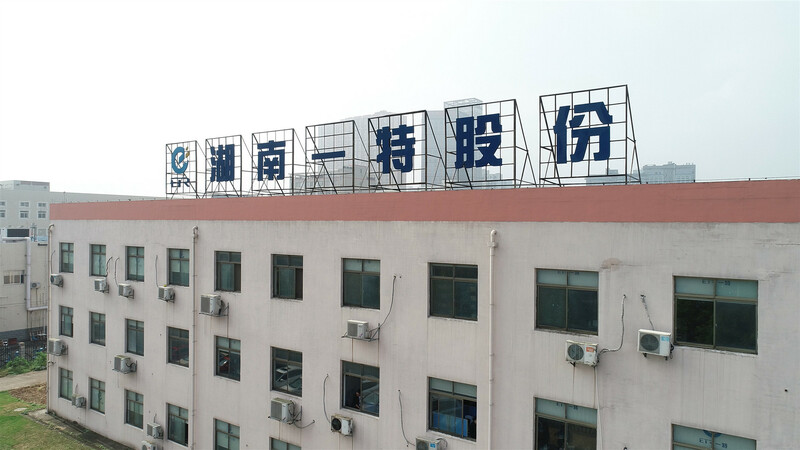 How to get a prompt quotation of Hospital Oxygen Production Line Supported Oxygen Refilling Device Machine? When you send the inquiry to us, pls kindly send it with below technical information.